August 31, 2016 (NEO - Joseph Thomas) - Ancient Roman historian Tacitus (c. AD 56 – after 117) would adeptly describe the systematic manner in which Rome pacified foreign peoples and the manner in which it would extend its sociocultural and institutional influence over conquered lands. 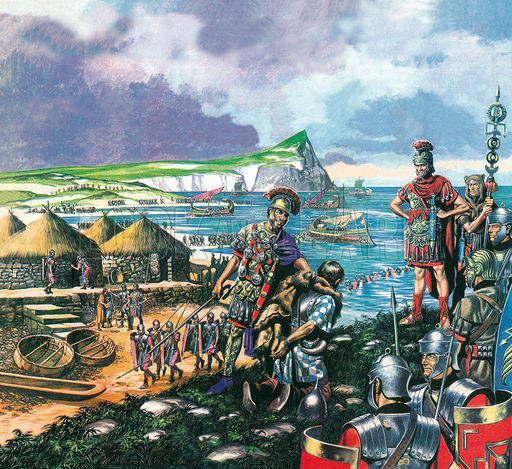 Far from simple military conquest, the Romans engaged in sophisticated cultural colonisation. 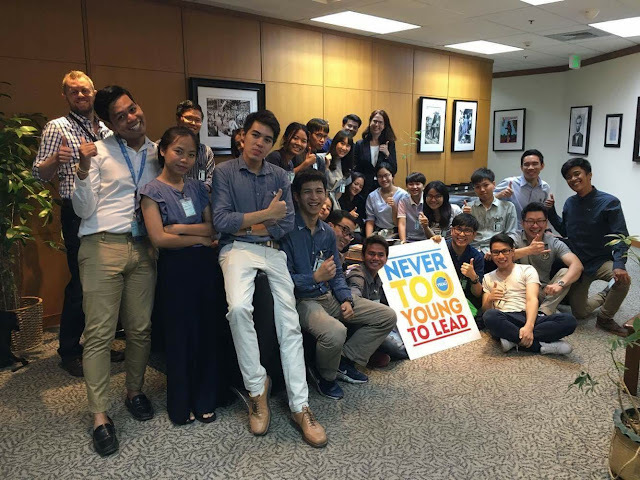 Launched in 2013, the Young Southeast Asian Leaders Initiative (YSEALI) is U.S. government’s signature program to strengthen leadership development and networking in Southeast Asia. Through a variety of programs and engagements, including U.S. educational and cultural exchanges, regional exchanges, and seed funding, YSEALI seeks to build the leadership capabilities of youth in the region, strengthen ties between the United States and Southeast Asia, and nurture an ASEAN community. YSEALI focuses on critical topics identified by youth in the region: civic engagement, environment and natural resources management, and entrepreneurship and economic development. At face value, the notion of the United States "training" the "leaders" of Asia makes little sense, considering such training would be endowing such leaders with American values serving American interests, not Asia's. Thus, their role as "leaders" is questionable. Their role as "facilitators" or "collaborators" seems like a much more accurate description. 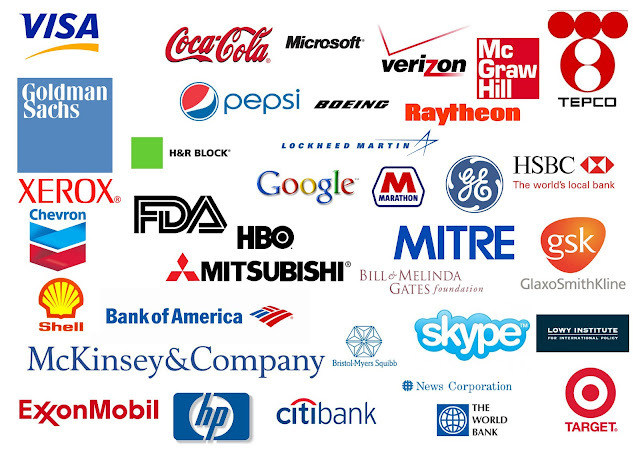 The programme includes academic and professional fellowships to the United States. The YSEALI Academic Fellows Program brings undergraduates or recently graduated students between the ages of 18 and 25 to the United States for a five-week institute held on the campus of a U.S. college or university. These five week institutes, held on the campus of a U.S. university or college, will include an academic residency, leadership development, an educational study tour, local community service activities, and opportunities to engage with American peers. The program will conclude in Washington, D.C., to allow for engagement with policymakers, governmental representatives, businesses, and think tanks. This, quite literally, is the modern day version of what Tacitus described in his writings nearly 2,000 years ago, where the US is educating the youth of Southeast Asian states in the liberal arts, indoctrinating them into networks built to establish, maintain and expand American hegemony, encouraging an expressed preference for American culture, values and institutions while placing those of their homelands as subordinate. It is interesting to note that "think tanks" are mentioned as part of the YSEALI experience. 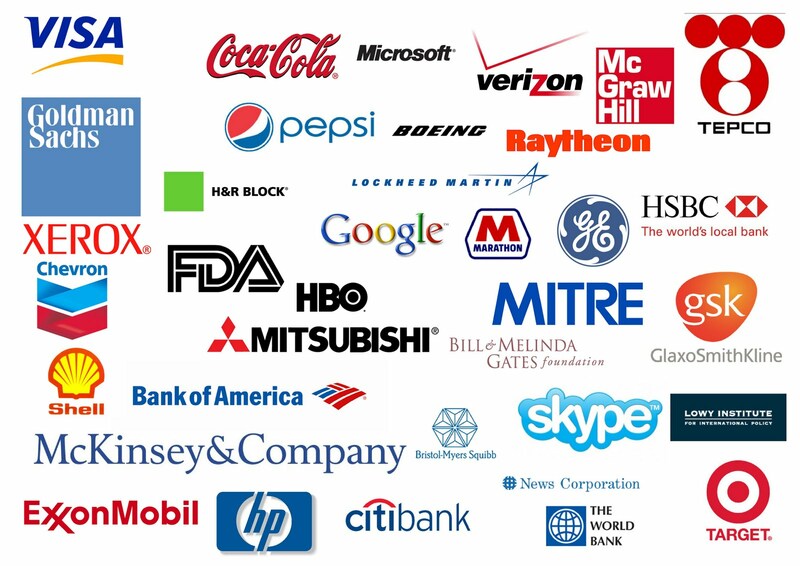 Those familiar with the board of directors and corporate sponsors of these think tanks will understand that it is within their halls, unelected policymakers representing immense corporate and financial interests, create foreign and domestic policy that is implemented regardless of who the American people vote into office and regardless of whether the American people agree with such policies or not, saying nothing of whether such policies even benefit the American people. Those partaking in the YSEALI will likely believe they are at the cutting edge of "democracy," while in fact, they are instead becoming extra weight behind the bludgeoner of dictatorial corporate special interests. The YSEALI Professional Fellows Program gives participants ages 25-35 the opportunity to spend five weeks in the United States, including four weeks working directly with American counterparts in individually tailored work placements with non-profit organizations, state and local government, and private-sector offices across the country. During these placements, Fellows build their practical expertise, leadership skills, and professional networks. The Professional Fellows Program places young Asians at work places in areas including economic empowerment, environmental sustainability, legislative process and governance/civic engagement and civil society and NGO (nongovernmental organisation) development. Just as the Roman Empire did two millennia ago, the United States is today recruiting cadres of young people from across Southeast Asia, indoctrinating them into America's hegemonic networks and sending these cadres back to their home countries to culturally colonise them. Instead of building up media platforms, institutions and NGOs based on local values, culture and the best interests of the people living in Southeast Asia, these cadres, with "seed funding" provided through both the US State Department and the YSEALI itself, will be building networks that serve US special interests, locked directly into the very institutions and networks YSEALI alumni met and worked with during their various fellowships. Empire has not died. It has simply evolved, with much of that evolution being superficial and the underlying networks and methods remaining nearly indistinguishable to those employed by the Romans, British and even by 19th century American "Manifest Destiny." Empire has not died because the fundamental aspects of human nature; greed, the need to dominate, avarice and all other negative qualities associated with absolute power corrupting absolutely have not changed. No matter how progressive the US attempts to dress up its "fellowships," the YSEALI and other programmes like it will continue to be spoken of by those who are drawn into them as "civilisation" when in fact they are only a "feature of their enslavement."